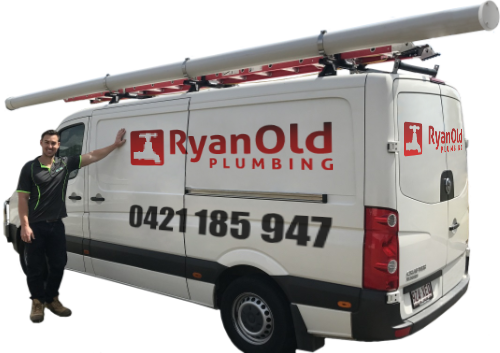 Ryan Old Plumbing offers prompt professional residential, commercial, and industrial plumbing services across Brisbane and the surrounding areas. We’ll quickly and efficiently take care of the plumbing, gas fitting, hot water, and blocked drain problems in your home or business. We understand that when you call us, you need us! We respond as quickly as possible to every job, arrive when we say we will be there, and we always leave your home clean and tidy. No plumbing job is too large or too small for our team of experienced, fully qualified, licenced plumbers. We can fix a single leaking tap or supply the plumbing services for a complete kitchen renovation. We also cover industrial and commercial plumbing, from backflow prevention to TMV testing. We will look after you in a crisis but also don't hesitate to give us a call if your water pressure is low or you feel your hot water heater is just not staying hot anymore. Your home is your biggest asset and as such it's important to get its plumbing health checked regularly as well as addressing the urgent plumbing problems when they pop up. If the service you are looking for is not listed here give our team a call on 0421 185 947, we’re sure to be able to help. Urgent plumbing problems often occur after hours or on the weekend sometimes leaving homes and businesses without essential plumbing systems. Ryan Old Plumbing has an on-call emergency plumber ready to respond to your urgent issues, 24 hours a day, 7 days a week. Call 0421 185 947 now. For professional and friendly plumbing services throughout Brisbane contact Ryan Old Plumbing on 0421 185 947 or complete our quick plumber booking form today.